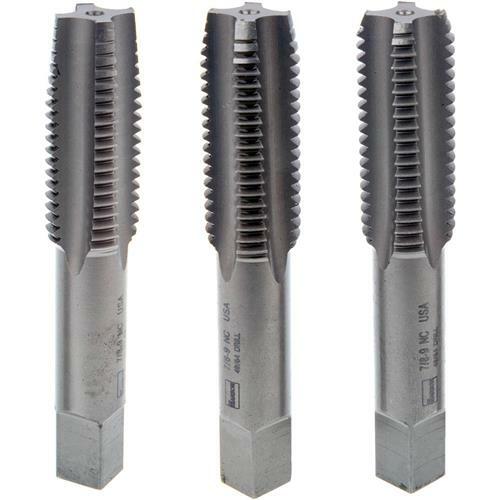 Irwin’s Hanson taps are ideal for auto repair and machinery where SAE threads are specified. Convenient plastic pouch puts all the necessary taps at your finger tips. Each set includes 1 taper, bottoming and plug tap in the specified size.